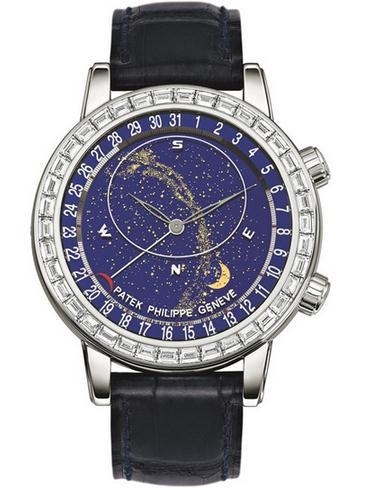 Patek Philippe 6014G-001 Grand Complications White Gold Diamond Mechanical self-winding movement with original Certificate of Authenticity. 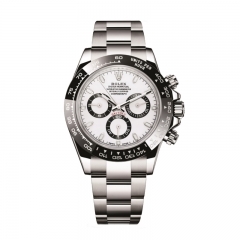 Rolex Oyster Perpetual Cosmograph Daytona 116500LN White The Rolex Cosmograph Daytona, introduced in 1963, was designed to meet the demands of professional racing drivers. 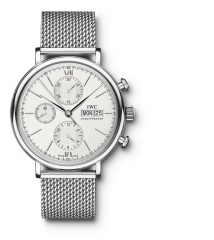 With its highly reliable chronograph and bezel with tachymetric scale. 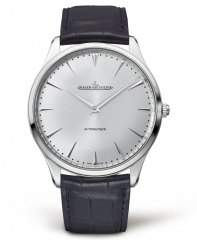 Jaeger-LeCoultre Master Ultra Thin 41 Equipped with an ultra-thin automatic-winding movement of great precision and reliability, this Master Ultra Thin 41 stainless steel watch. 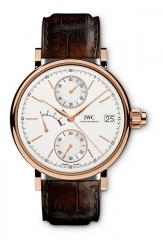 IWC Portofino Automatic IW356506 The Portofino Automatic in its 40-millimetre case is offered in four red gold, four stainless-steel, and one white gold version. 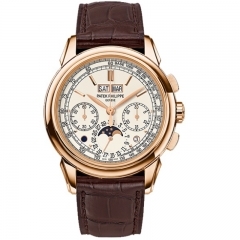 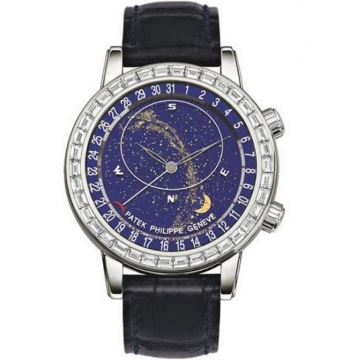 PriceUS$313846.15 Patek Philippe 6014G-001 Men's Watches Sales Discount Shopping. 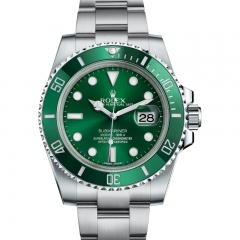 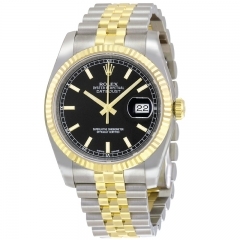 ROLEX OYSTER PERPETUAL DATEJUST 36The classic watch of reference, rolesor, black dial, the osyter bracelet, 3135 mobvement. 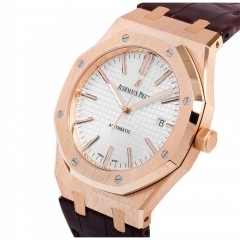 Audemars PiguetRoyal Oak Selfwinding 15400OR.OO.D0Selfwinding watch with date display and centre seconds. 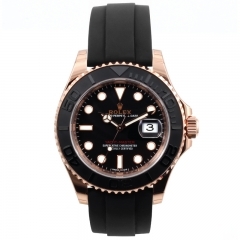 18-carat pink gold case, silvered dial, brown strap. 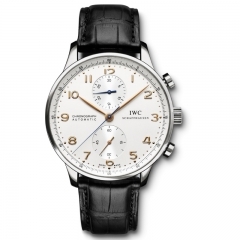 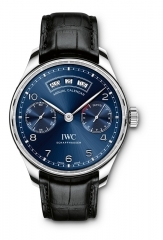 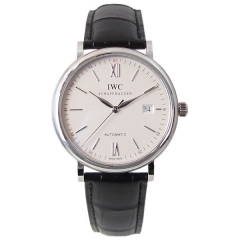 IWC Portofino Hand-Wound MonopusherThe Portofino Hand-Wound Monopusher features a sophisticated single-action mechanism that allows the user to record times up to 60 minutes. 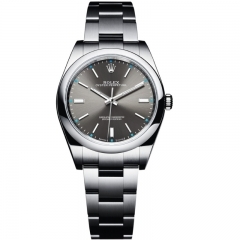 Rolex Oyster Perpetual Cosmograph Daytona 116500LN WhiteThe Rolex Cosmograph Daytona, introduced in 1963, was designed to meet the demands of professional racing drivers. 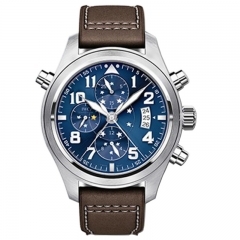 With its highly reliable chronograph and bezel with tachymetric scale.